?? “Celebrate! 90 years of Mickey” is a new 5 min pre-show to Disney Illuminations! Discover the new spectacle daily until January 6th, 2019. ?? “Celebrate! 90 years Mickey” is een nieuwe 5 minuten durende pre-show voor Disney Illuminations! Ontdek het nieuwe spektakel dagelijks tot 6 januari 2019. ?? “Celebrate! 90 years of Mickey” is a new 5 min pre-show to Disney Illuminations! Discover the new spectacle daily until January 6th, 2019. “Celebrate! 90 years Mickey” will play immediately before Disney Illuminations to celebrate Mickey’s stardom through colorful animation and lively music during the World’s Biggest Mouse party. ?? “Celebrate! 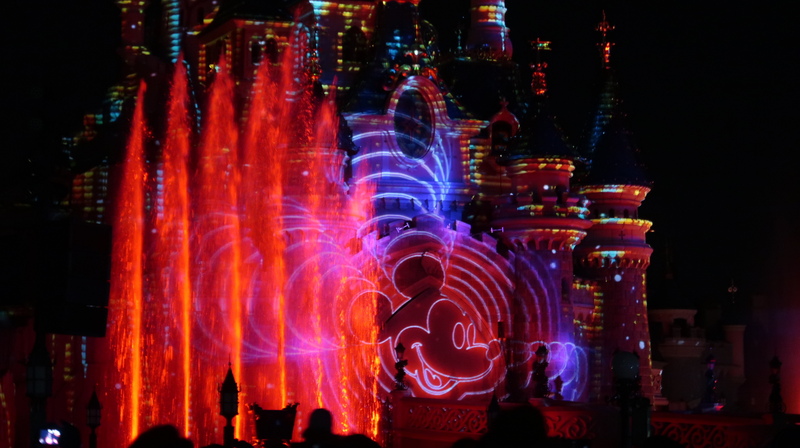 90 years Mickey” is een nieuwe 5 minuten durende pre-show voor Disney Illuminations! Ontdek het nieuwe spektakel dagelijks tot 6 januari 2019. “Celebrate! 90 years Mickey” zal direct voor Disney Illuminations spelen om het leven van Mickey te vieren met kleurrijke animaties en levendige muziek tijdens ’s werelds grootste Mouse party.